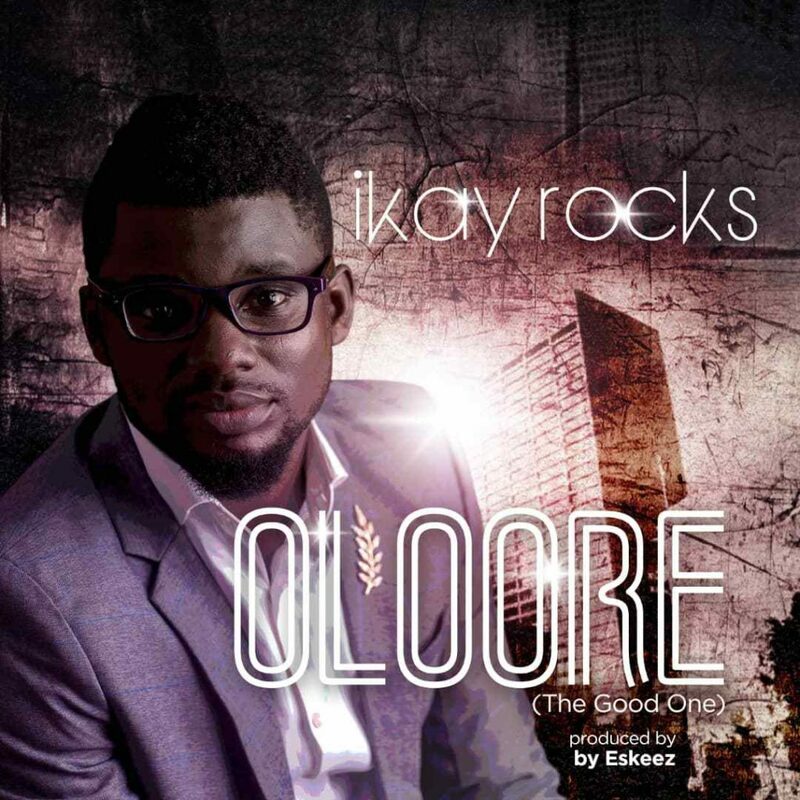 Updayte your playlist with this new song from Ikay Rocks – Oloore (The Good One). Oloore (The Good One) is the 1st song in 2018 by CCM act and gospel singer, Ikay Rocks. It is an a statement of acclaim and worship recognizing the integrity of God in the life of His kin. Delivered by Segun “Eskeez” Adenola and blended and aced by Pheelz, this acclaim stick is a cheery combination of contemporary christian shake and electronic music with a solid measurements of guitars and cymbal. Listen & get Ikay Rocks – Oloore (The Good One).